SYDNEY -- There are no reports of damage or injuries after a 6.8-magnitude quake rattled the South Pacific island nation of Papua New Guinea today. 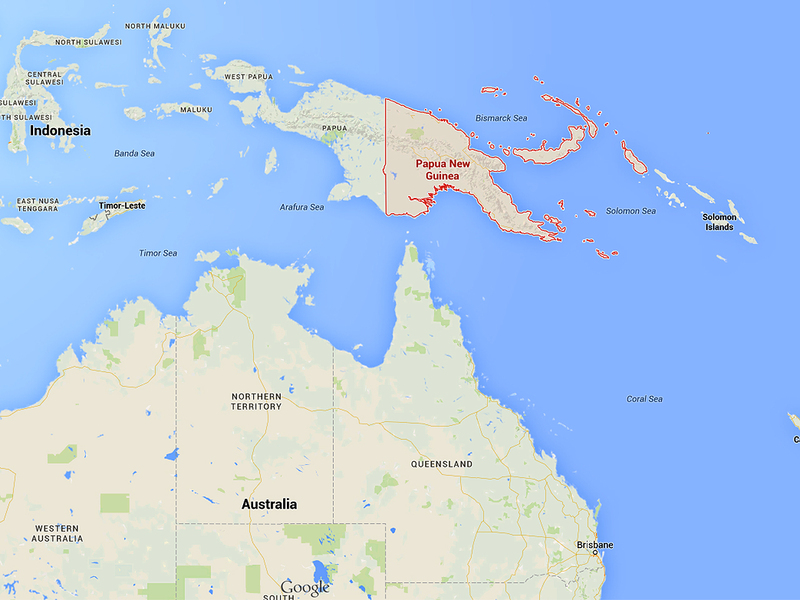 The U.S. Geological Survey says the quake struck about 66 miles southwest of the town of Kokopo in northeastern Papua New Guinea. The Pacific Tsunami Warning Center said hazardous tsunami waves were possible within 186 miles of the epicenter, but the risk passed shortly thereafter and the advisory was lifted. The Geophysical Observatory says the area closest to the epicenter is sparsely populated, and it was unlikely the quake caused any structural damage.